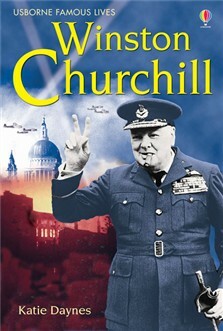 An online guide to Churchill's life and achievements, with facts, photos, a quiz and a game about his life during the Second World War. Watch animated movies about the Second World War. Photos of Churchill's house and gardens, Chartwell. Thoughtful introduction to the remarkable life of Winston Churchill for young readers. Internet links to recommended websites to find out more about Churchill's life and times.